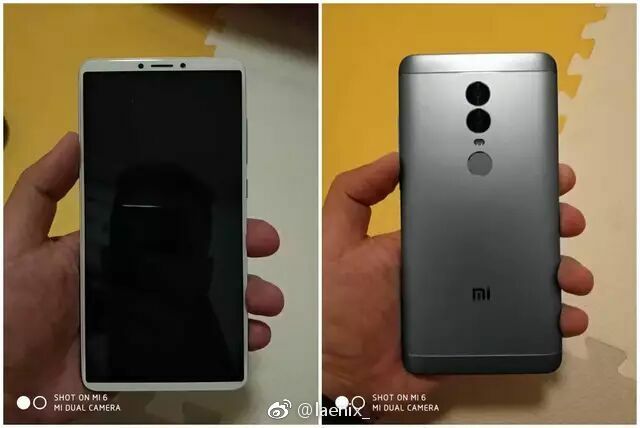 Recently, a Chinese weibo user has exposed the pictures of the Xiaomi Redmi Note 5 prototype on weibo. 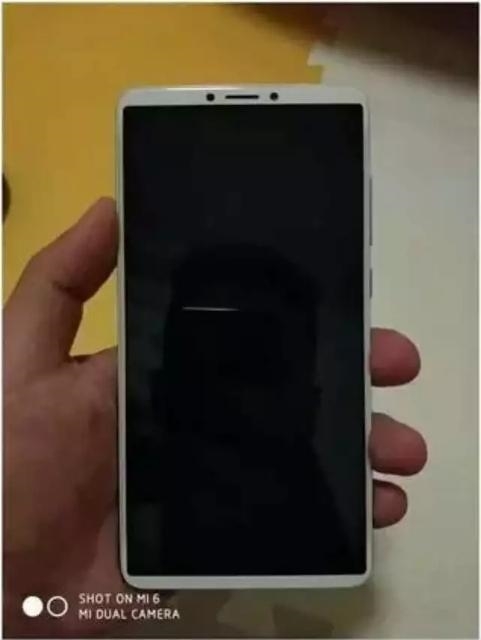 From the leaked pictures, the Xiaomi Redmi Note 5 adopts the full screen with the screen ratio of 18:9 and narrow forehead and chin on the front, from which the smartphone brings good visual experience. 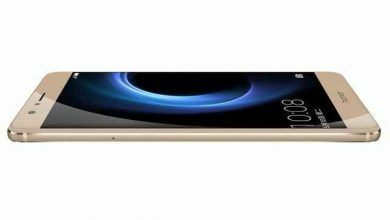 The phone adopts three-stage metal body design on the back, it comes with the vertical dual camera setup on the rear, and its fingerprint reader has been placed below the dual rear cameras. 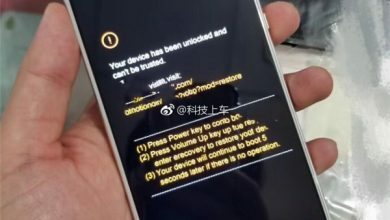 The phone is much likely to be powered by MediaTek Helio P25 processor which the Meizu Pro 7 features instead of octa-core Qualcomm Snapdragon 660 processor. 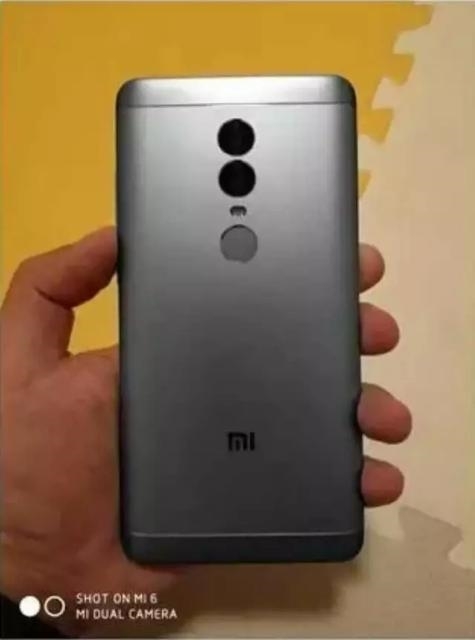 It will come with the 16MP and 5MP dual cameras on the rear. 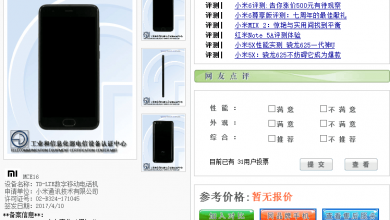 Besides, the phone is also rumored to sport a 4,000mAh large battery. 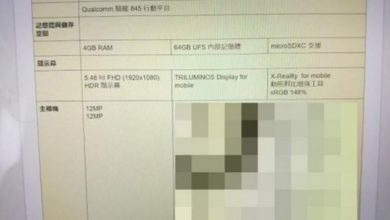 The phone is rumored to be available in three variants: 3GB+16GB variant will be priced at CNY 999 (approximately $151), 3GB+32GB variant will be priced at CNY 1,299 (approximately $197), and 4GB+64GB variant will be priced at CNY 1,699 (approximately $257).